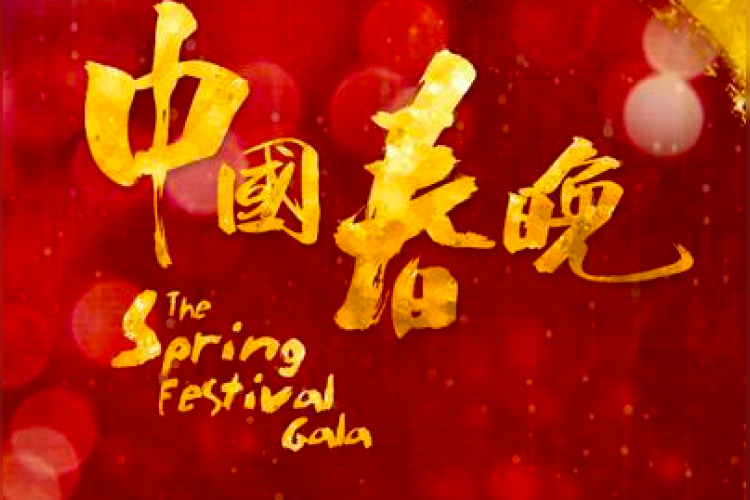 China is celebrating the Lunar New year with food and fireworks but there is one more thing that marks this celebration, and that is Spring Festival Gala on the state-run China Central Television network. This is the most-watched television show in the world and this year’s program will run for four hours on Thursday night. Guinness World Records in 2012 said the show had a unique viewership of 498.7 million.